Get hair volume! Give your long hair polished volume with a shiny finish! 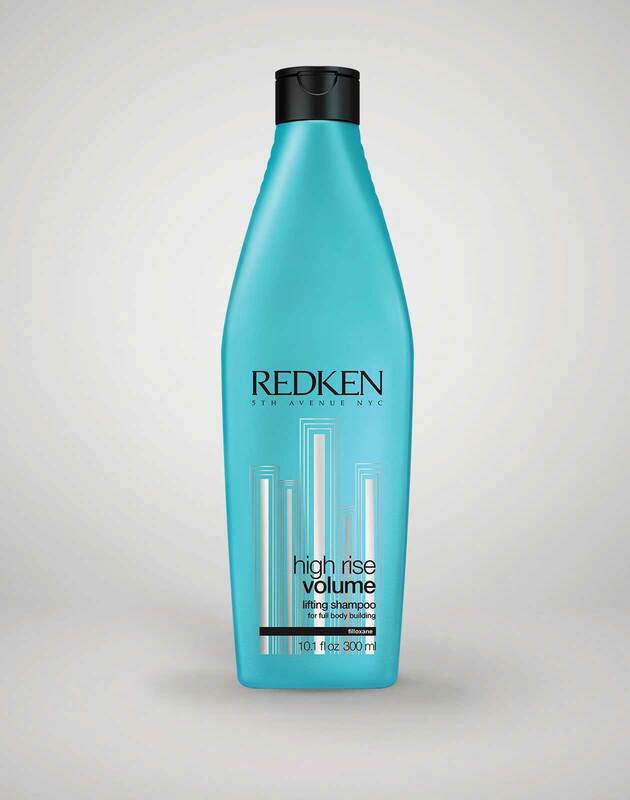 Cleanse and condition with High Rise Volume Lifting Shampoo and High Rise Volume Lifting Conditioner. 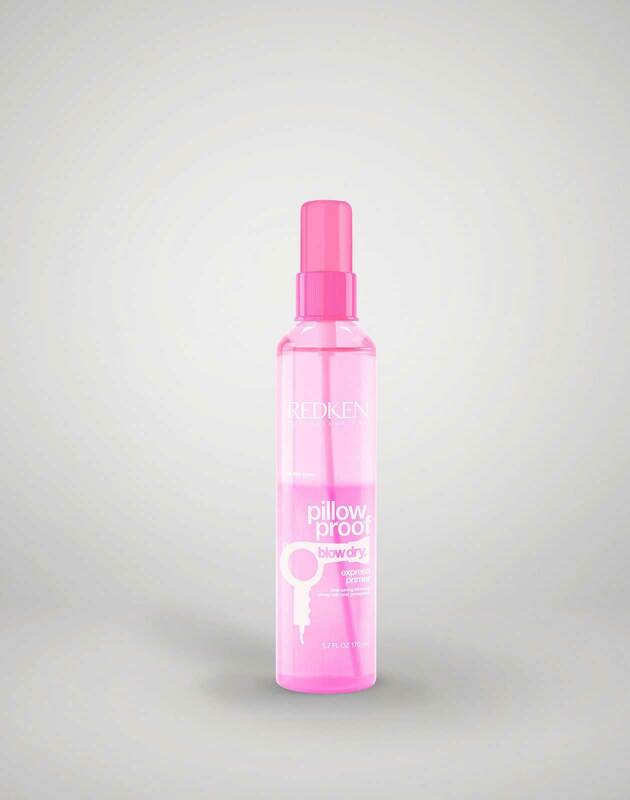 Shake well and mist pillow proof blow dry express primer all over damp hair. 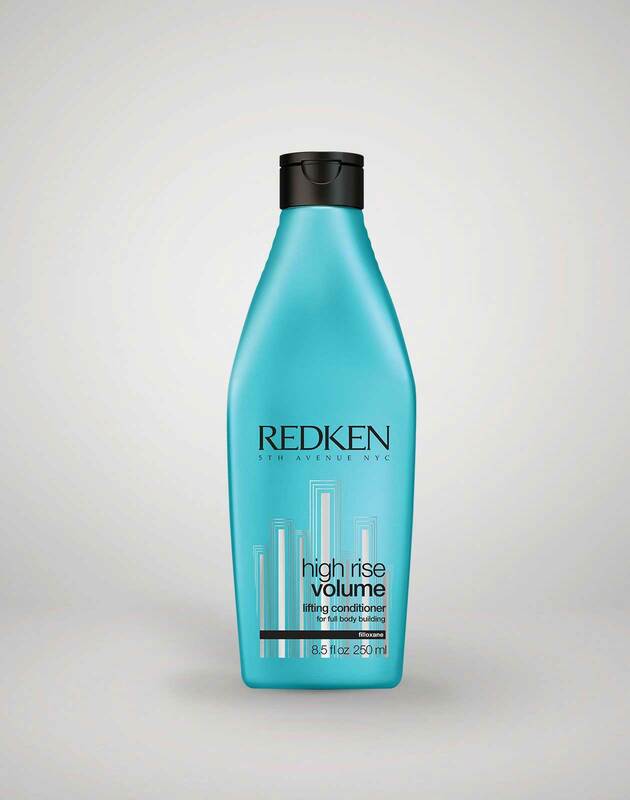 Apply High Rise Volume Duo Volumizer to towel-dried hair. Blow-dry hair away from the face to create volume at the root. 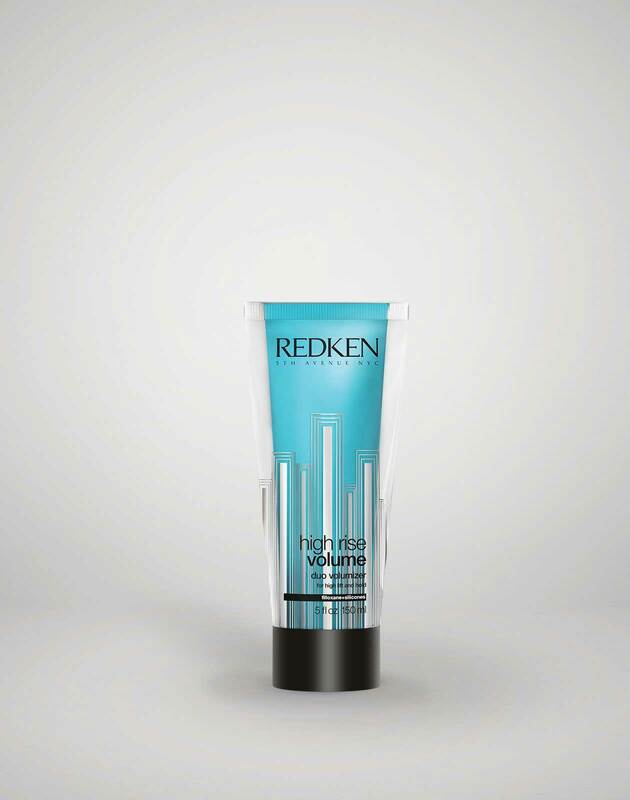 Once hair is dry, create more volume by backcombing the front hairline to the top of the crown. 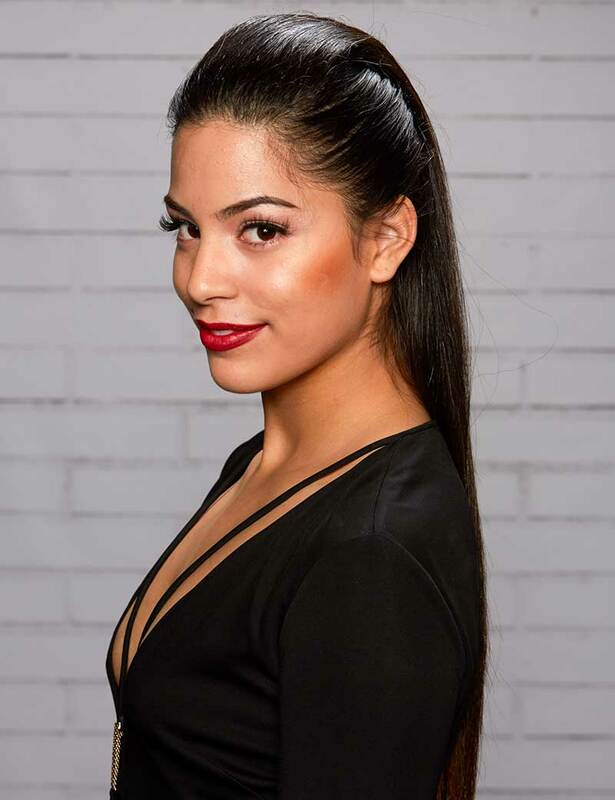 Smooth hair to one side, secure with long bobby pins. 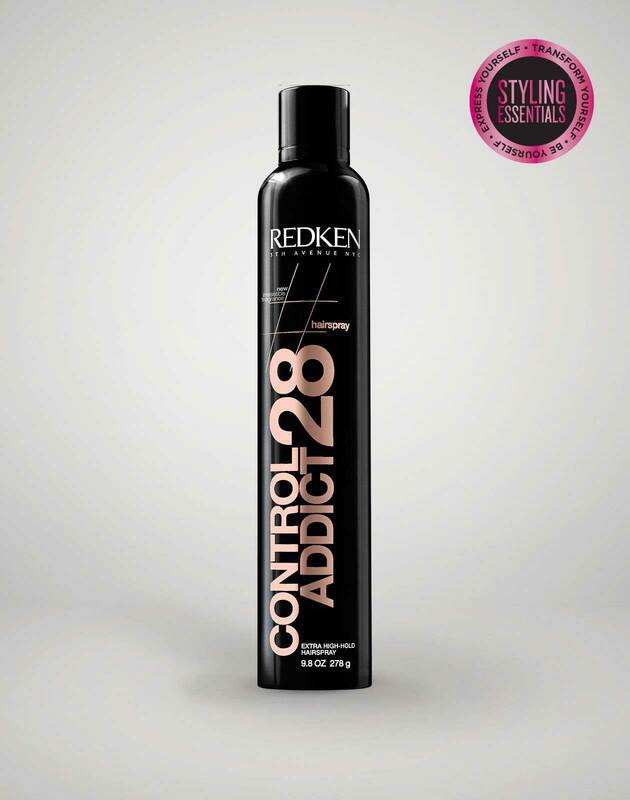 Finish with Control Addict 28 extra high-hold hairspray.